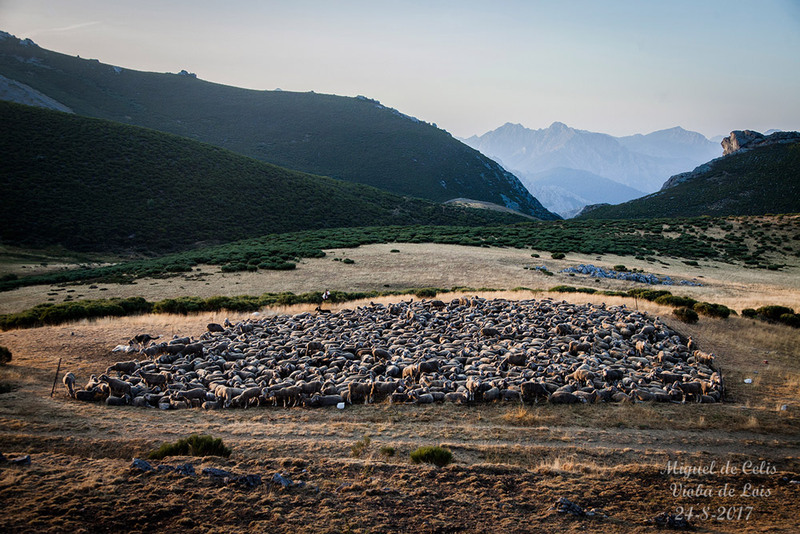 The “Transhumance”, moving sheep from Andalusia and Extremadura to the mountain pastures in the León and Palenica provinces is not only a tradition which is thousands of years old or an intelligent use of natural resources, but also bears in it the secret of biodiversity. This way of livestock keeping is extremely endangered und should be revived. Fundación Monte Mediterráneo works to reinforce it so that there will be a positive impact on all natural processes and species – especially endangered ones. 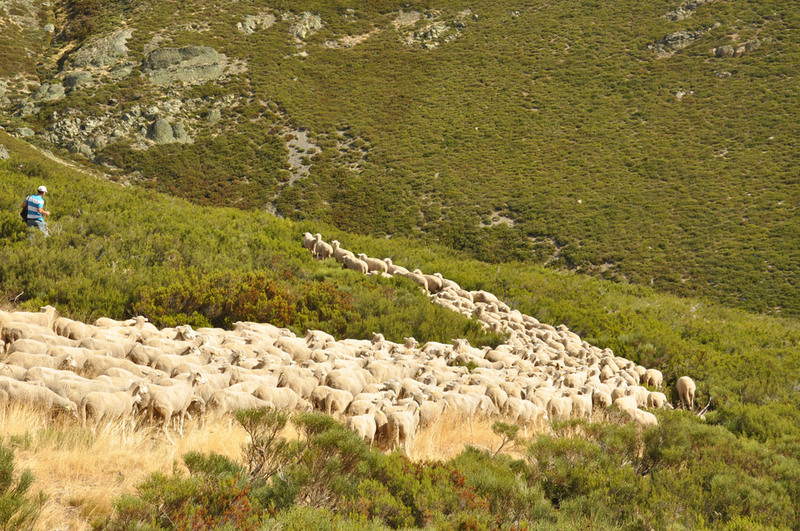 In the transhumance the following occurs: the Mediterranean dehesa recovers since it is not trampled nor cropped to the last blade of grass and is prepared to absorb the first rainfalls of the fall properly. 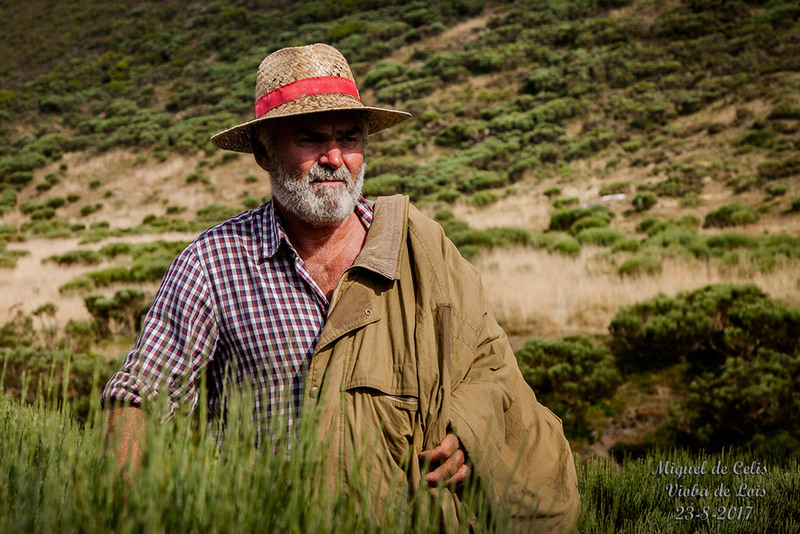 The labor on the dehesa, due to the absence of the sheep, is less and the workers deal better with the high temperatures in summer. 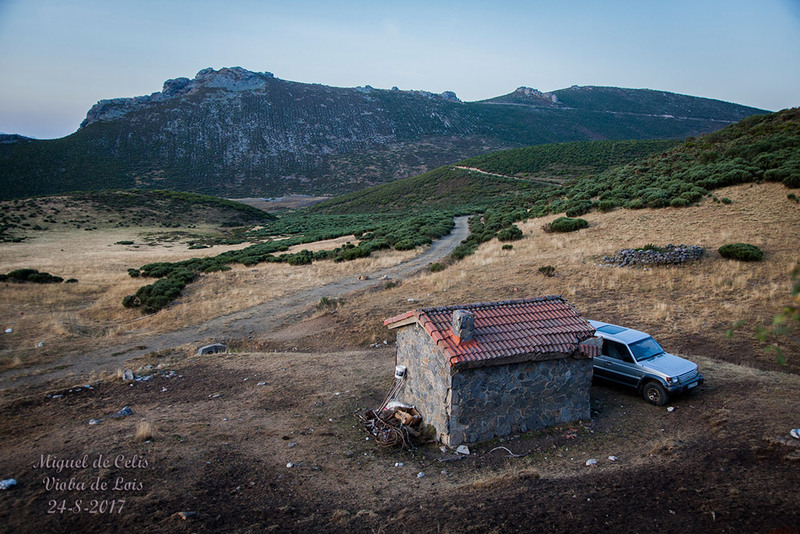 On the mountain pastures in the León and Palencia provinces the bush encroachment is reduced producing grazing land – both measure reduce the wildfire risk. The bush encroachment changes landscapes and leads to a reduction of biodiversity which affects most the less adaptable species, like the Brown Bear, the Cantabrian Capericaillie or the Bearded Vulture. The sheep do their “natural job” eating fresh green grass, fertilizing naturally and creating pasture land. 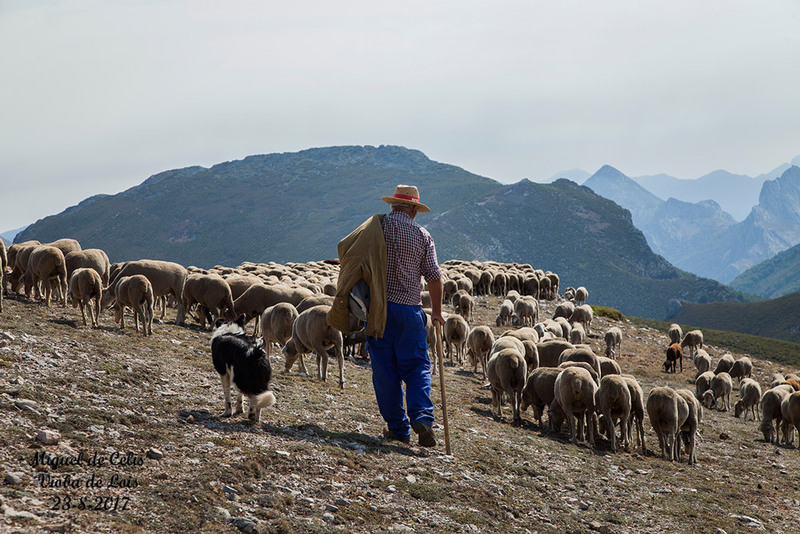 And incidentally, the sheep do not need any concentrated feed which reduces the CO2-footprint as well as the use of water and transportation – consequently, transhumance is an activity which is independent from the international market. Seasonal employment in deprived areas is created and old professions can be rehabilitated and integrated into modern, ecological processes. 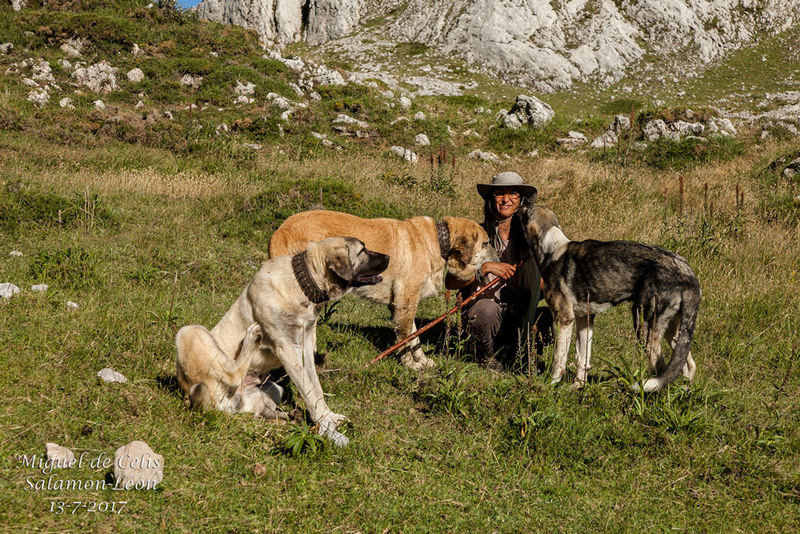 Besides the importance of the transhumance for livestock breeding we have the opportunity to appreciate a profession which has molded Spain for centuries accumulating an enormous knowledge and experience concerning nature and livestock breeding and is threatened to disappear. Therefor training and education programs are part of the project. 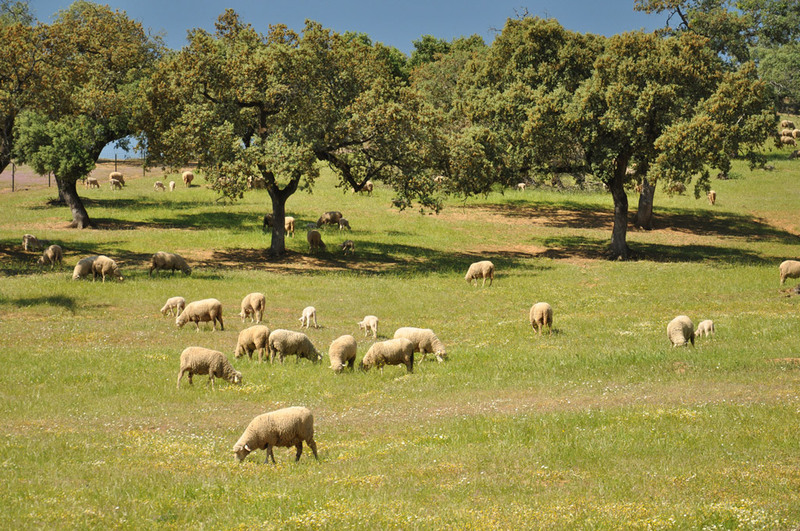 Extensive pasture farming with sheep and goats essential for the conservation of species and ecosystems in Spain, is at a crossroad which will be decisive for Spain’s nature and natural processes in the future. Due to the decoupling of the EU aid and the competition from imports from other countries have forced many small extensive farms to close down. Shutdowns -reinforced by certain measures, incentives and decoupling - leads big farms to intensify their livestock production even more in order to stay competitive and to be able to cope with the ever stricter veterinary regulations intending to lower the risk of spreading diseases, especially those which are transmissible to humans (zoonosis); on the other hand it is exactly intensive farming with the specific conditions and concentrated feed which makes animals receptive for diseases. 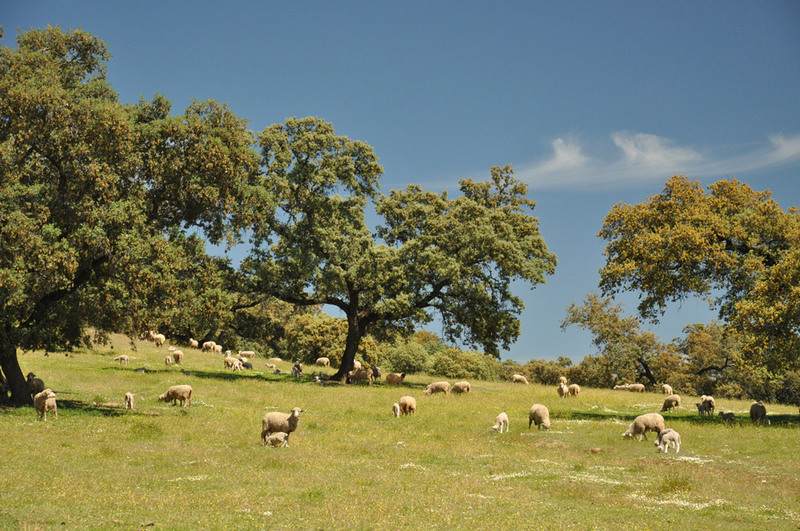 Since many years the dehesa suffers from trampling of high livestock levels during the summer which produces erosion when the first rainfalls start in fall and the grass cannot start to grow until later, almost in winter. In rain-laden years with heavy rainfall, roads and ponds suffer big damages because the soil cannot absorb the water. Society only knows one weapon against this inexorable tendency: to catalog, to protect, to supervise…create scientific researches of the processes forgetting at the same time that anything which is not productive, sooner or later, will disappear. 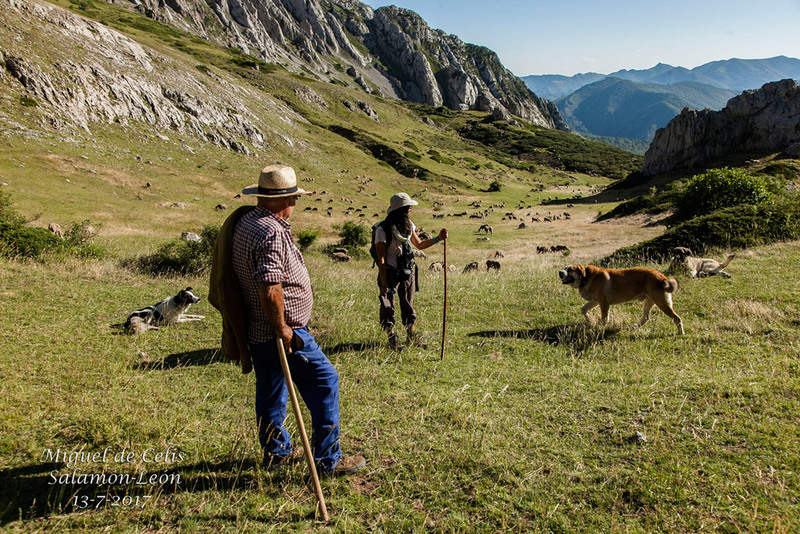 We have faith in a new model of transhumance, a “renewed transhumance” which adds to the livestock breeding the additional value of the conservation of endangered species which depends up to a large extend on extensive livestock breeding, especially the extensive sheep breeding. In return the sector should transfer this additional value into sustainable measures and formulas of preserving and improving biodiversity because: lamb and wool production go along with the preservation of Brown Bears or Capericaillies and therefor are beneficial for the whole society and themselves. “Collateral products” like honey and pollen being produced as well in the North as well in the South enlarge the range of activities of the herdsmen. This goals should emerge from the shadows and be disseminated into all social areas – for the good of the mentioned animals. We suggest a series of measures for a new concept of active nature conservation incorporating species, ecosystems and landscapes. 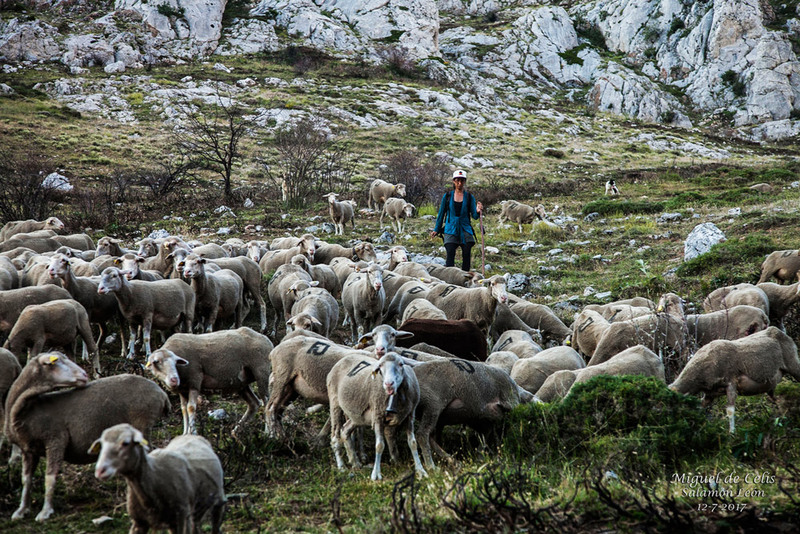 Sheep farmers who participate in the project can use it as a unique selling point in their sales and marketing strategies. The survival of several wild animal species is directly linked to the presence and the life process of the sheep.